Help Desk, Discussions, Forums about how to use mx3.ch. Help us to build the best site ever. What will be your new artist URL on Mx3? 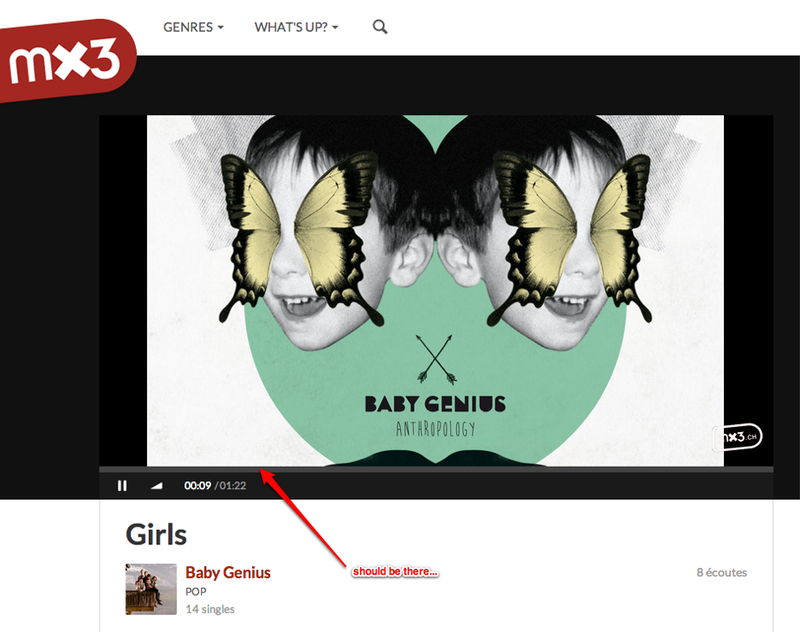 Dear Musicians, Some of you asked about the new artists’ URLs on Mx3. First of all, your old URL will still work (e.g. www.mx3.ch/artist/YOURNAME), so if you’ve printed 1’000 business cards with your Mx3 address on it you don’t need to worry, it’ll be fine like that, as it will be automatically forwarded to your new URL. With the launch of the new Mx3, we’ve decided to shorten the URLs for them to be as easy as possible to remember! How will you new address be like starting from April 22? 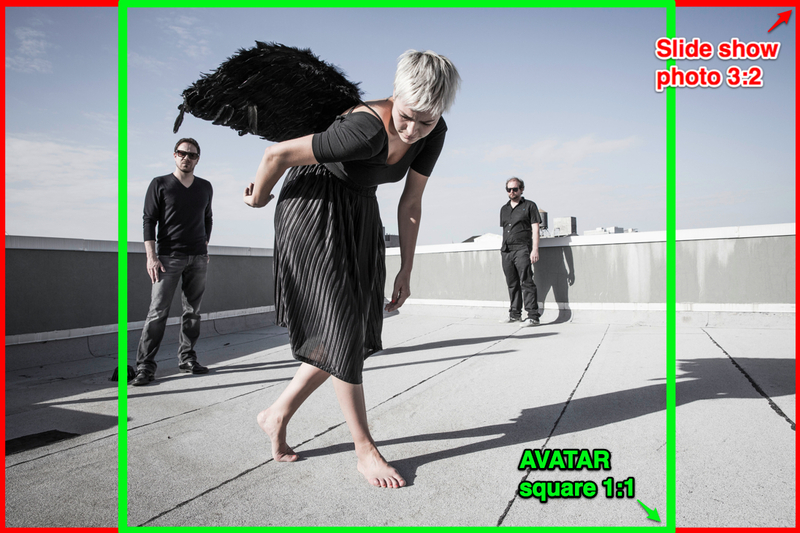 mx3.ch/YOURNAME ! If you have any question, we’re here to help, so don’t hesitate! You’re a bit lost in the layout and can’t find pages or features that you used to enjoy previously? DON’T WORRY! Nothing that was there has been thrown away! The new website will feature all pages that were part of the previous Mx3 and offer even more! We just decided to migrate gradually. We hope you’ll understand… the reason is simple: The website is huge and our team is not…:-) So in order to be able to test thoroughly before switching and transferring data, we adopted a step by step policy, rather than moving the whole lot. Some modifications, features and pages are yet to come, but will be made available soon! So thanks for your understanding and again, don’t worry and if you do worry, we’re here to answer your questions: info@mx3.ch ! Hey! 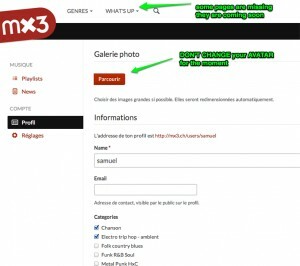 Welcome to the new blog of mx3.ch, the Swiss Music Community! 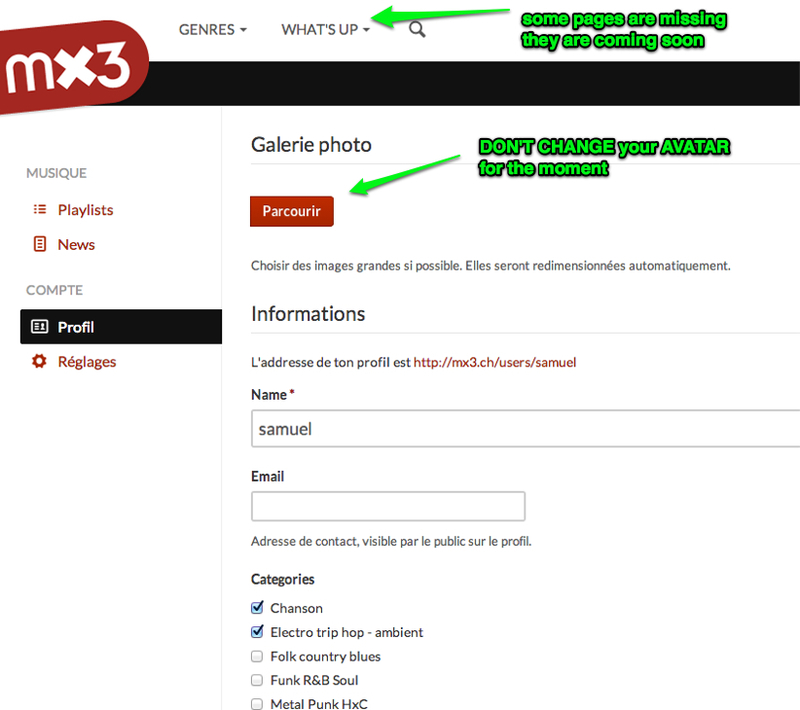 Here you’ll be able to discover cool new artists, various recommendations and tips & tricks to use Mx3.ch! As we will change the website very soon, this blog will offer interactive support in order to help you get the most of the new platform, which you can discover here.